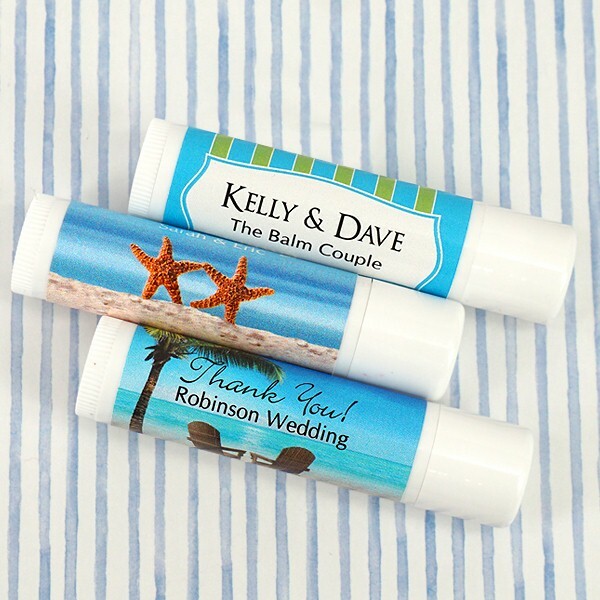 This wedding favor is the "balm!" 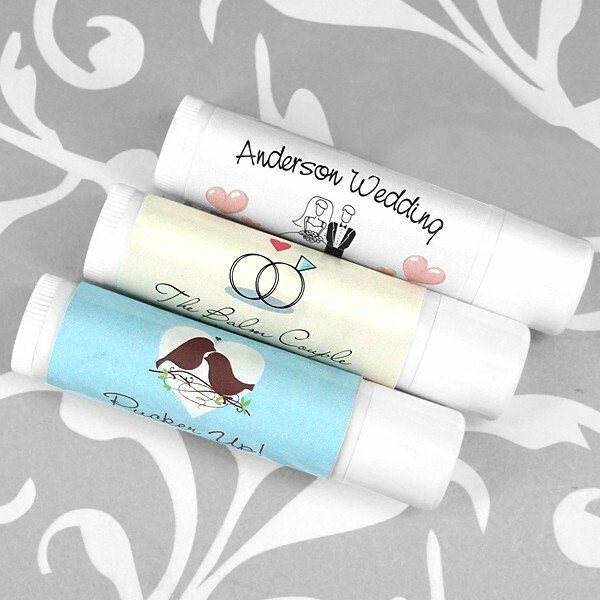 Our Personalized Wedding Lip Balm is the perfect, practical favor for that special day! 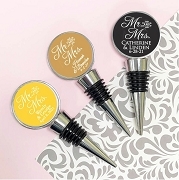 Add them to a "Wedding Day Survival Kit" for your bridesmaids or a small "Welcome Package" for out-of-town guests! Each stick of lip balm features a white exterior and contains balm made with Shea Butter, Beeswax, Vitamin E, and Aloe Vera. 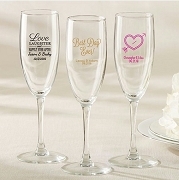 They can be personalized with two lines of text and the design and color of your choice. Great ordering experience. 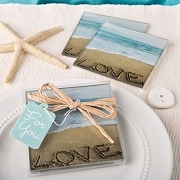 Well-made labels - they don't look cheesy or cheap. I am pleased. This is the second time I''ve ordered personalized lip balm and I love it. Great quality lip balm for a good price. 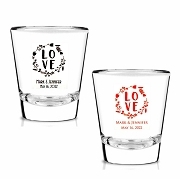 My family was looking for an excuse to buy more.